To even things out, this week I am going with Valobra Cologne. I believe I needed a reminder of how good this soap is. This soap flat out performs. The scents still goes to CRSW. And use a badger brush, face lather only. Been using Arko for a whole month and the tube still has a good amount left. Shaving has gone back to being boring, so I think I'm going to give up on trying to finish this tube since there's probably several weeks left at the rate I'm going. It does okay, mind you, just a nondescript scent and no more menthol (burned off with age I guess?). It lathered quickly enough this morning that I was able to shave in a hurry before work. Haslinger (with tallow, haven't tried the reformulation) is still one of my favorites. The sage has nearly zero scent, which is a bummer, but I whipped up a quick lather today in a rush before work and it was nearly as fast as the Arko cream, but slicker and nicer post-shave. Time to start again. I'm going back to the Haslinger Salbei, mostly because it doesn't have a good "home" (just a puck I dry out and store in the wrapper) so since it's still in a mug I'll go back to it from earlier this month. I'm going back to CRSW Savon No.1. Last time out I reached the bottom of the tin. It's time finish it off. I'm still on the Haslinger sage. I think it is slicker than Sandalwood and seaweed. It feels like it has lanolin based on post-shave but I know it doesn't. Still half a week to go but I know next up is my trusty Palmolive stick. Those never fail to impress me. I finished the tub of CRSW Savon No.1. This week I'm using an old favorite, GFT Violet PP version. I used a Shavemac 3 band to start the week off right. (08-19-2018, 03:32 AM)Gabe Wrote: I finished the tub of CRSW Savon No.1. This week I'm using an old favorite, GFT Violet PP version. I used a Shavemac 3 band to start the week off right. Nice job finishing a tub, Gabe! I didn't post but last week I used a trusty Palmolive stick. This week I'm using Mike's Hungarian Lavender. I opened up my tub of Mickey Lee's Kraken and I can see the bottom. It might be a candidate for use until finish. We recently returned from an 8 day trip to Colorado. This was the only soap I took and I used it for 8 days in a row. The superb scent was a TSN exclusive, and only 100 units were produced. If there is another run of these, I'm definitely getting it again. (08-26-2018, 09:26 PM)Gig103 Wrote: I opened up my tub of Mickey Lee's Kraken and I can see the bottom. It might be a candidate for use until finish. I'm almost through a second week with MLS and am getting very good shaves. I just pressed the sides down to fill in the hole in the center of the soap. MLS should get more attention on the forums! I was asked by my wife to not finish the Kraken, she is a big fan. So I'm going to move onto something new - P&B Albion. 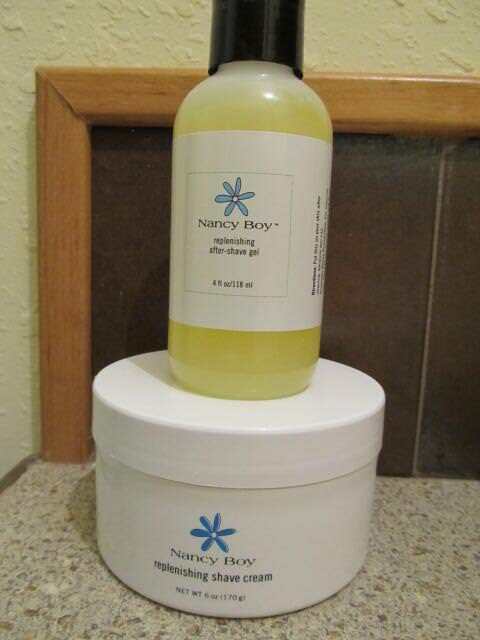 I'm going to take NANCY BOY products out for the work week, see how they do. I finally broke to the bottom of my Valobra Cologne soap. I am tempted to finish it but just reaching the bottom does not mean its on the ropes. I might have another 2-3 weeks with it. On Sunday I will change soaps. (09-21-2018, 01:43 PM)Gabe Wrote: I finally broke to the bottom of my Valobra Cologne soap. I am tempted to finish it but just reaching the bottom does not mean its on the ropes. I might have another 2-3 weeks with it. On Sunday I will change soaps. I'm staying with Phoenix & Beau Albion another week. It isn't the best, but it's good and I like lavender (which is by far the prominent scent in Albion). (09-17-2018, 02:42 AM)zipper Wrote: I'm going to take NANCY BOY products out for the work week, see how they do. 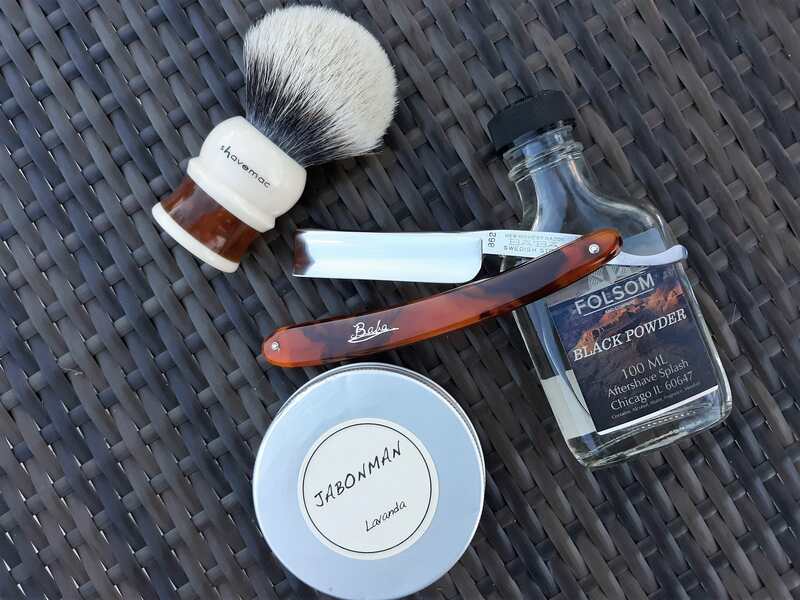 This week I used RazoRock Napoleon's Violet. 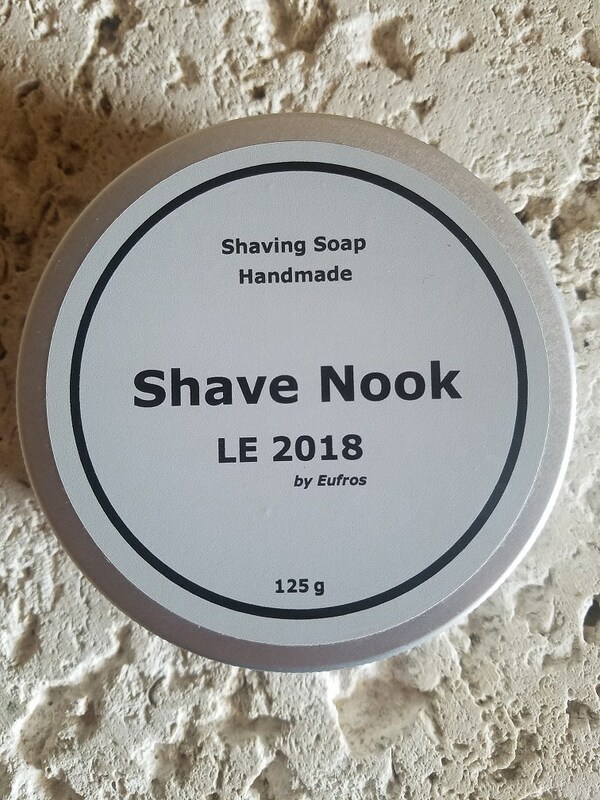 I was intrigued by this scent when I first started wetshaving. I never purchased one as the scent was discontinued. I was lucky enough to score a few tubs from Jeff a few weeks ago. The performance is good. Above average I would say. The scent is very nice. I love single note scents. 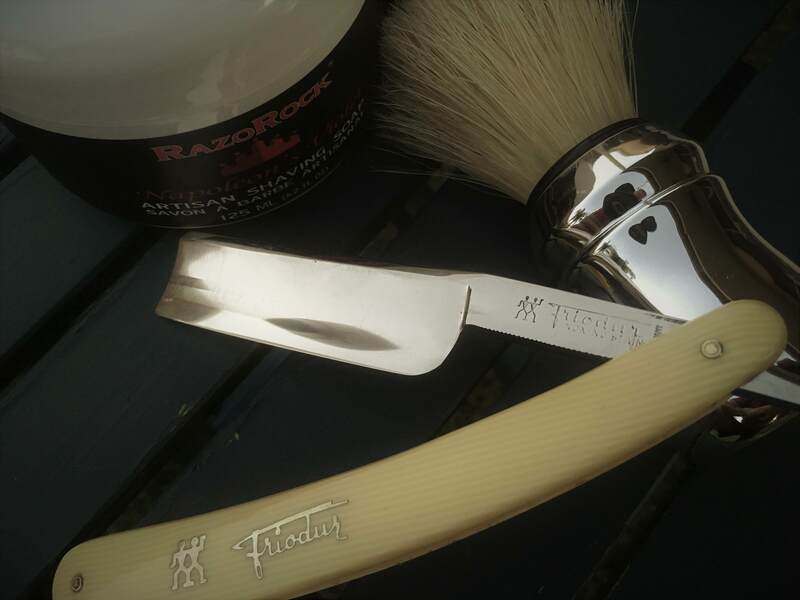 I have also been using a recently purchased Proraso Pro boar brush. I love it. It's the perfect loft at 55mm. Awesome Omega knot and not floppy at all. Spent some time with Nancy Boy,and I find it an OK product. Not super, just a nice easy to use product.It has a cucumber smell, which I find a little off in the morning. what? I mean, it's there.....but I'm undecided on how much IS there. I'll say adequate. Used the AS Balm too, again the cucumber(that gets old)….It is a slimy,aloe kinda stuff. It works and is probably great for the skin, yeah....just that. I haven't checked in lately. I was bouncing around for a week but I'm now settled on AoS sandalwood for a while. I've had the tub since 2013 and that makes me want to try and finish it up. TBD but at least a week if not more. CF Lavender is an awesome cream. This week I am switching to a different lavender soap. This will be my first time trying Jabonman.